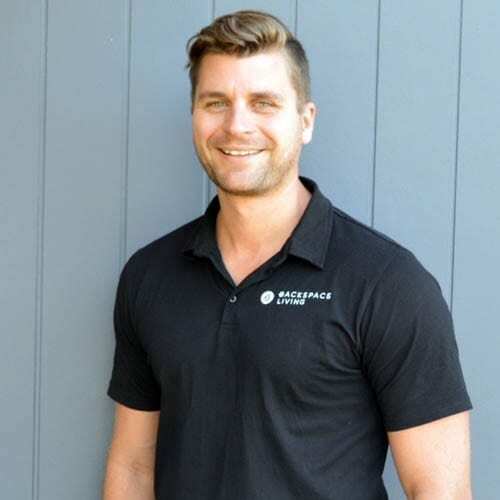 Trent Robinson and Tim Sullivan have combined their years of building and construction experience into a company they call, Backspace Living. They saw a wide open market to build granny flats that would make their customers’ friends say “why didn’t we think of that?”. Trent has more than 20 years experience as a builder. With his passion being changing the perception of granny flats. His best day at work is welcoming the skeptical Dad or Investor into the Backspace show home and watching their doubts disappear as he shows them everything from the square set ceilings that give the flat their exceptional height to the choices of materials ensuring the flat will still look amazing after a decade of memories. Trent is also heavily involved in the design and construction phase with a relentless approach to always improving. Tim graduated from Newcastle University in 2007 with a Bachelor of Construction Management. 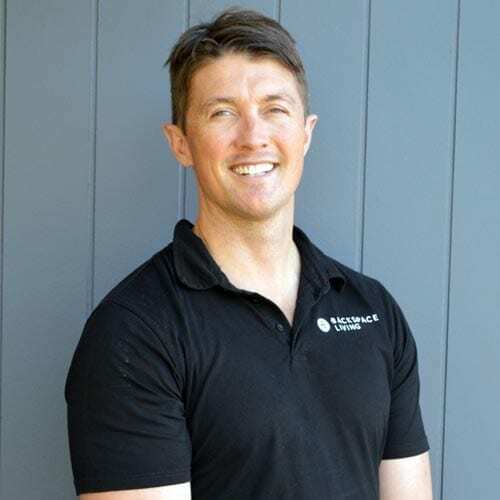 He brings a structured and systematic approach to the company sharing Trents enthusiasm for turning granny flats into 'Backspaces', employing the latest design trends and innovative processes that allow cost savings to be put back into delivering amazing extra features. Tim knows going the extra mile relieves the stress and adds to the excitement of the project. 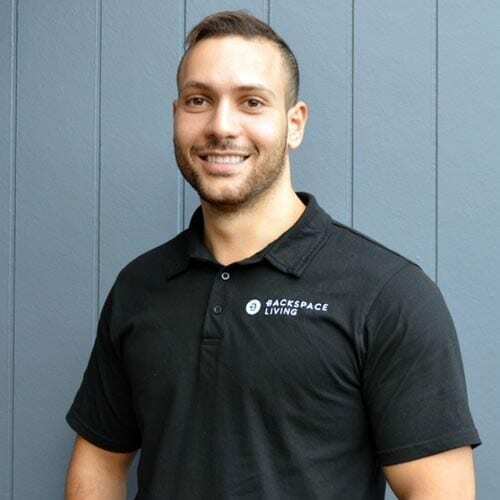 Abanoub brings a wealth of knowledge to the Backspace team through his diverse construction career. Being an honours graduate, Abanoub offers clients more than just practical knowledge. His role involves overseeing all aspects of the pre-construction phase. Abanoub regularly works with council, certifiers and consultants to ensure your project starts on time. Lara is our office administrator and head of accounts department. 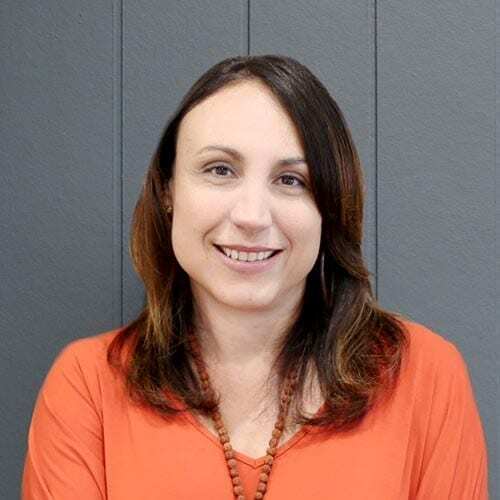 She holds a Bachelor of Education (Hons) as well as a Certificate IV in Bookkeeping. She joined the RGB team in 2016 bringing years of experience from the education, agricultural and building sectors. Lara is the friendly voice on the end of the phone or greeting you at our office door ready to help our clients with all their queries. Sarah graduated from Victoria University in 2012. With her extensive background in Interior Design she incorporates the art and science of of enhancing the space to achieve a healthier and more aesthetically pleasing environment. Incorporating her passion for small space design and an innovative approach to ensure clients receive quality selections and design. 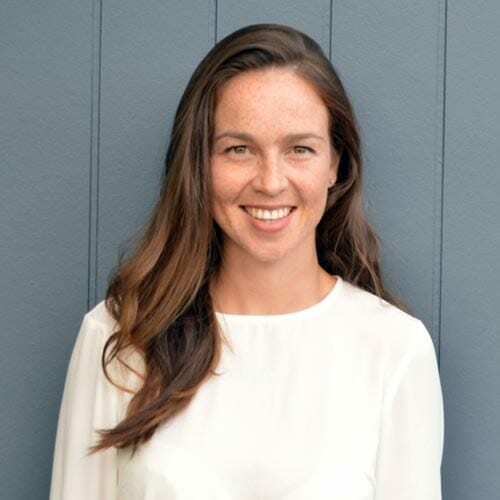 Sarah oversees design, drafting, marketing and selections.